The uncertainty of where your next gig is coming from is stressful, and finding new clients is tough. But when you can help your WordPress clients convert visitors to their site into customers, you can enjoy steady, recurring revenue each month. Tired of starting fresh each month to find new clients? 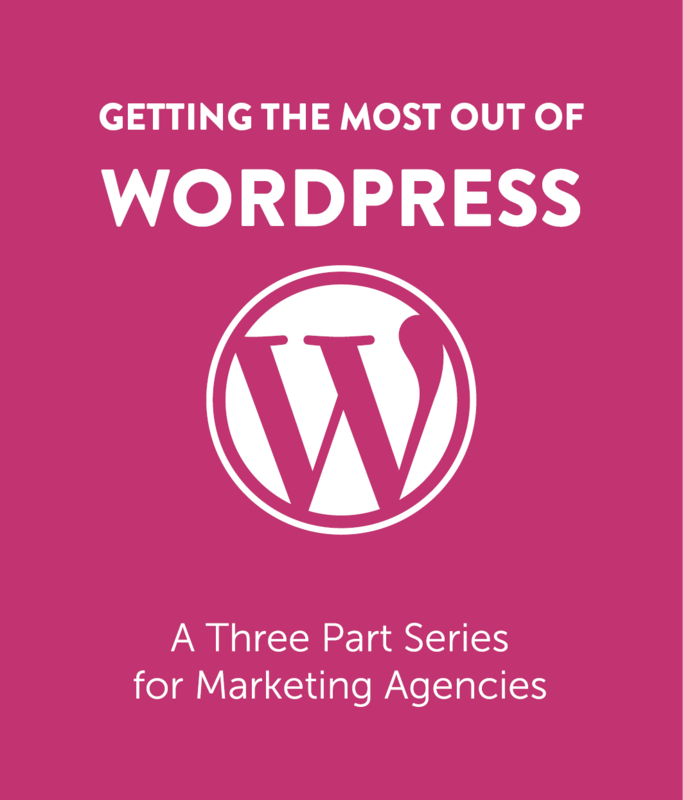 Download the Agency’s Guide to Getting the Most Out of WordPress today, and you’ll have a formula to generate steady revenue from your WordPress clients.